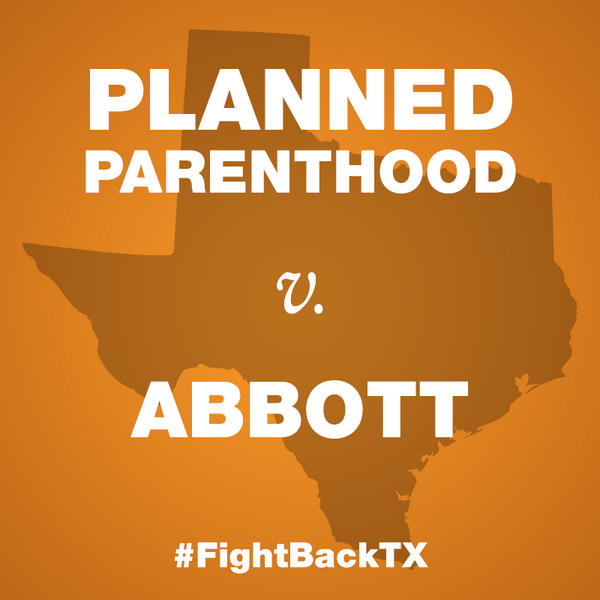 In a unanimous opinion by a three-judge panel, the court sided with the state, which argued that the rules should be deemed constitutional by the federal court because the state’s objective was to protect women’s health, and that there isn’t enough evidence to suggest that the rules create an undue burden on the majority of Texas women attempting to access abortion. Jones also authored the 2012 opinion affirming Texas’ abortion sonogram law. The other justices, Jennifer Elrod and Catharina Haynes, served on another three-judge panel that reversed a lower court’s injunction on the law in October, which allowed the rules to take effect. As I said before, the only question was whether Edith Jones wrote her opinion before or after hearing the arguments. There was never any question how she was going to rule. What happens next isn’t clear yet – the plaintiffs can ask for a ruling from the entire court, for all the good that will do, or they can start the process to take this to SCOTUS, with all the risk that entails. The one thing we know for sure is that no patient’s health is being protected by any of this. PDiddie, the Observer and Political Animal have more.